7688 349th Avenue NW, Princeton, MN- JUST SOLD! 25726 9th Street W, Zimmerman, MN - Price Reduced! 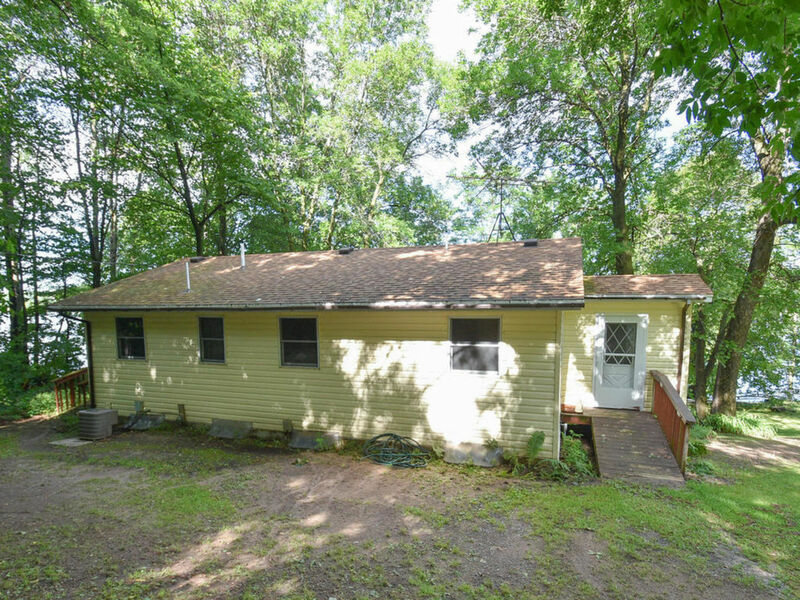 14598 187th Ave NW, Elk River, MN - Price Reduced!